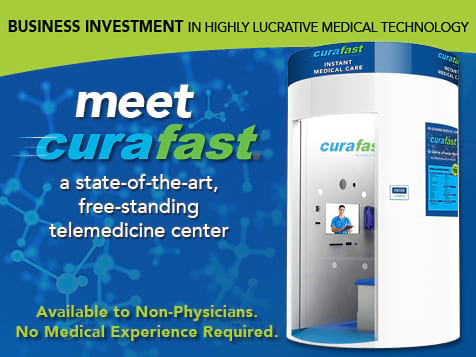 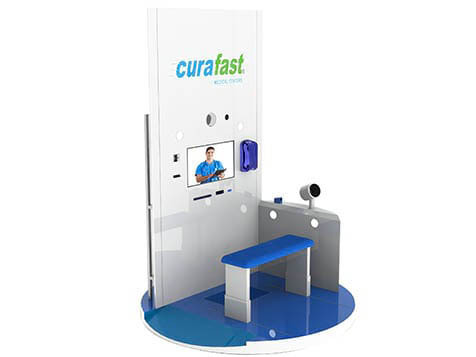 How do I buy a Curafast Medical Centers Licensor? 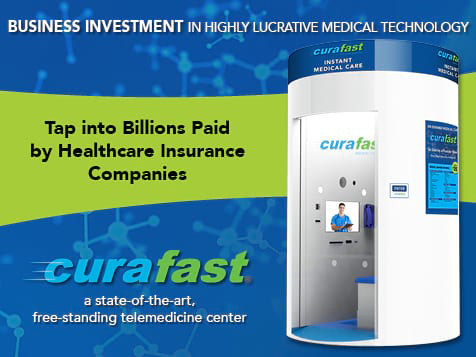 On Demand Medical Technology is an opportunity to provide medical professionals, entrepreneurs and institutional investors a ground floor opportunity to invest in the future of medicine. 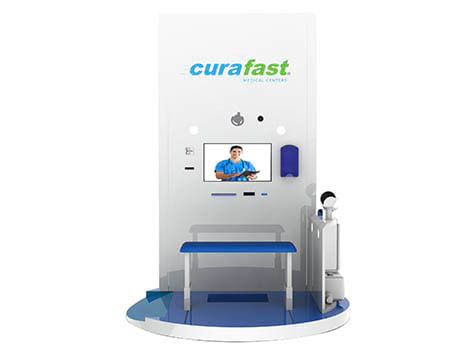 On Demand Medical Technology offers patients telemedicine visits with remotely located providers, in convenient retail locations. 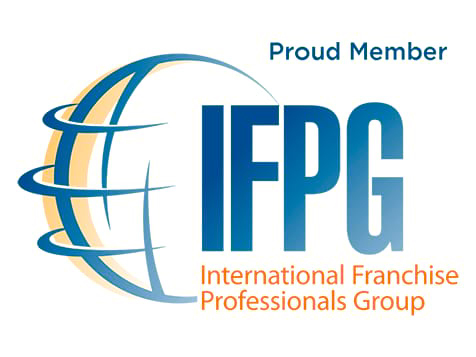 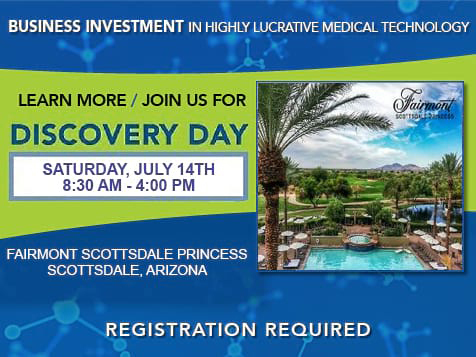 No medical experience is required to license this unique opportunity, and licensees have the ability to participate in a Merger, Acquisition or IPO in the future. 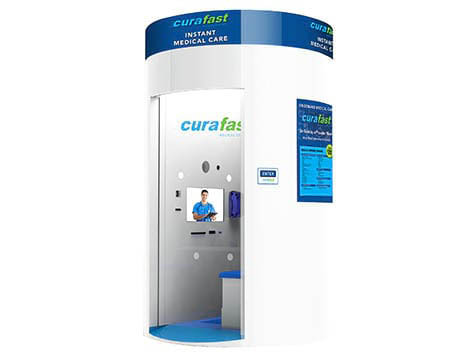 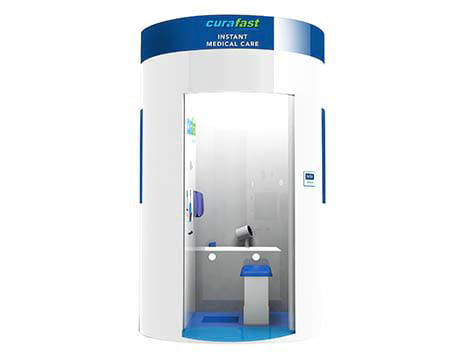 Curafast Medical Centers is not currently active in our directory, but here are some other recommended selections for you to explore.